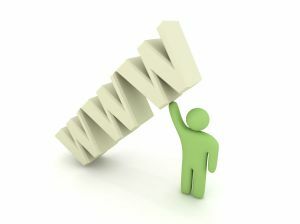 Internet marketing is the promoting of your brand and product online. While on the other hand, conventional marketing is the traditional marketing methods, leaving an ad on your local library’s bulletin board or at the post office or putting an ad in the newspaper. Internet marketing methods range from Search Engine Optimization (SEO), website, Social media optimization (SMO), Pay per Click (PPC) and any other available outreach marketing techniques. All these methods sum up one thing, creating a brand online.